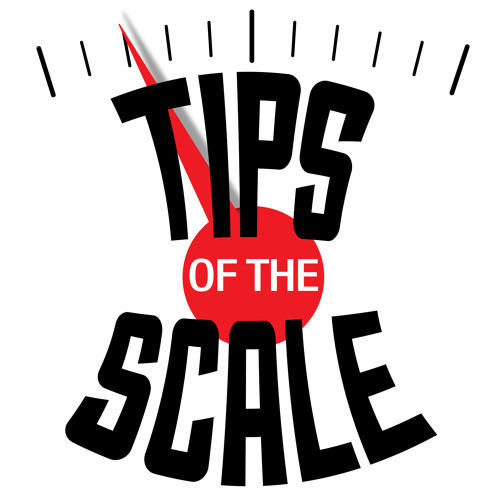 Tips Of The Scale | Sam Lomeli interviews real people and industry experts who share their weight loss success stories, challenges, motivation, and tips for starting healthier habits. We cover their diet, exercise, even their music playlists. Let their stories inspire you!